Planning a birthday party this summer for your teens? Take the party outside with Games2U & soak up the summer sun while the kids compete in a multitude of interactive games. Try out the giant hamster ball, bugger wars, laser tag, foam machine party & so much more! 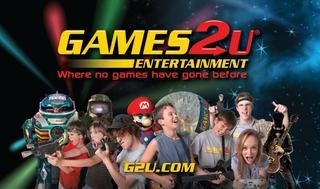 Games2U brings all the equipment, so all you have to do is sit back and enjoy the fun! Looking to throw your tikes an unforgettable birthday party? 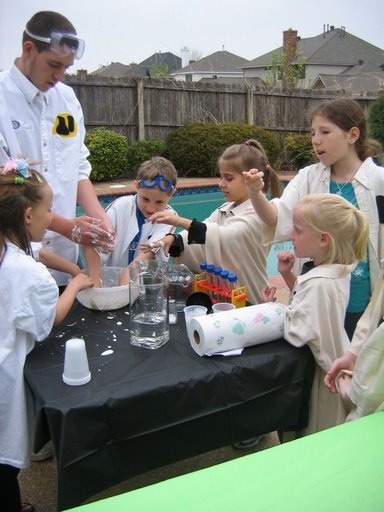 Mad Science will bring you high-energy, interactive science shows including effects with chemical magic, laser lights & glow-in-the-dark reactions. Make the party even more rockin’ with rocket launch demos, cotton candy making, and hover craft rides! After the kids devour the birthday cake, they can use their sugar-fueled energy to scale the rock walls at Vertical Endeavors rock climbing facility! 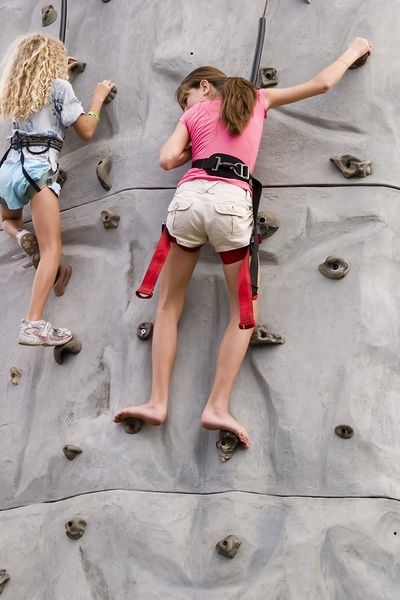 VE offers the total birthday package, so you can join in the rock-climbing fun. With a party room, invitations, cake, and rock climbing games, this party will be unforgettable! Reservations fill up quick so be sure to book your party at least 2-weeks in advance.